It's official: I have become that person who takes their neighbours edible Christmas gifts. I'm practically a Hoo. 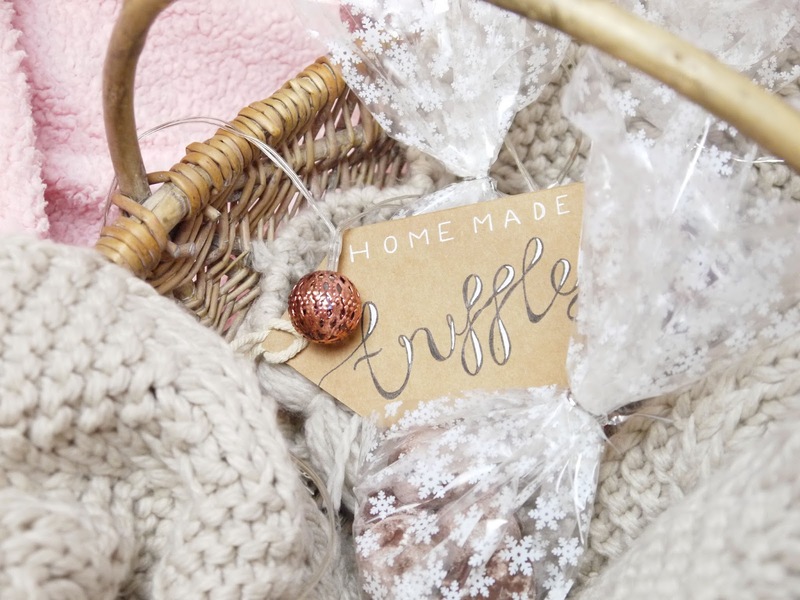 Hoo-ever, I live near a few elderly people and as much as I want to check on them in the cold weather, I feel a bit patronising just rocking up, so handing out truffles was a good guise for me to see that everything was a-okay, and let them know I'm around if they need me. 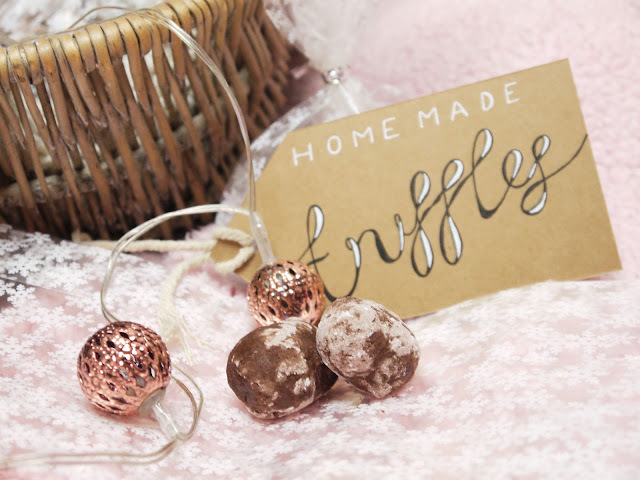 Whether you share these truffles with friends and neighbours, pop them in a stocking or hamper, or save them for snacking during a festive film night, they're super easy to make and can be customised with all kinds of flavours and toppings. - If you're using dark chocolate, melt it in a bowl placed over a bowl or pan of boiled water. This isn't necessary for milk chocolate as it melts easier later. - Add in any flavourings. Orange zest, strong coffee, coconut, or mint are good choices! - Cover them in any coating you like. I used icing sugar mixed with cocoa powder and they absorbed it, hence why they look like they're something from my cat's litter tray! In future I would coat them twice. You could use dessicated coconut, chopped nuts, or pop the truffles on a skewer and dip into melted chocolate. 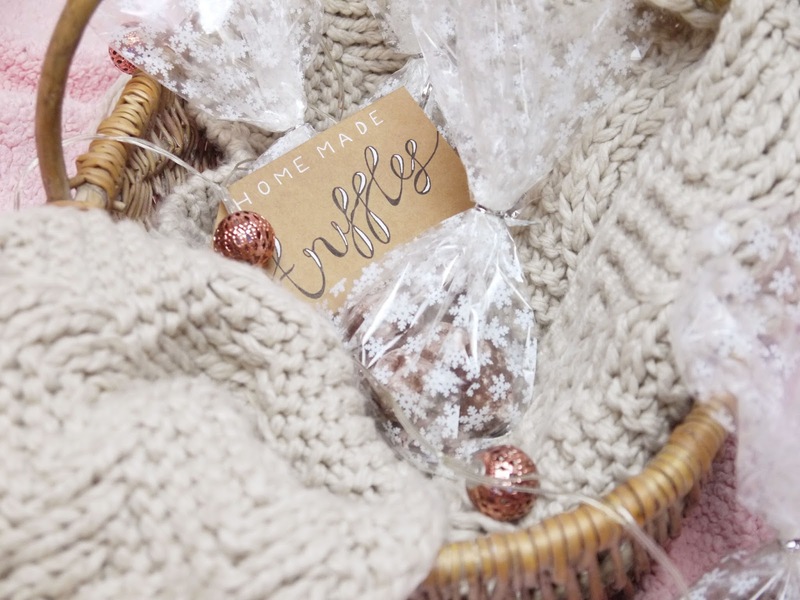 - Refrigerate until you give them out. They will last 3 days. What flavour would you make yours? Can you come be my neighbour and bring me truffles please?